That's why you deserve to have the best when it comes to capturing those fleeting moments. 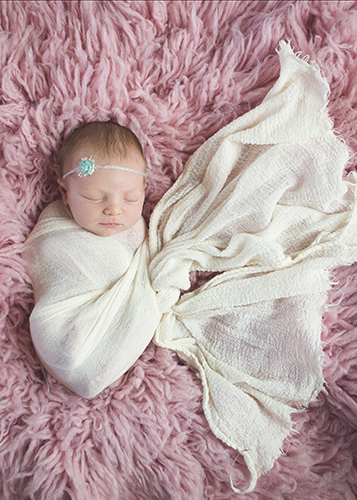 Custom photography is an investment in your family’s memories. 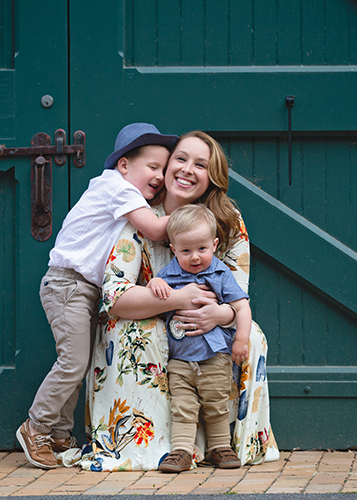 Which is why, when you work with Kloepping Photography your session will be crafted to reflect who you are as a family. So that you look back on those photos and remember the sweet in-between moments. 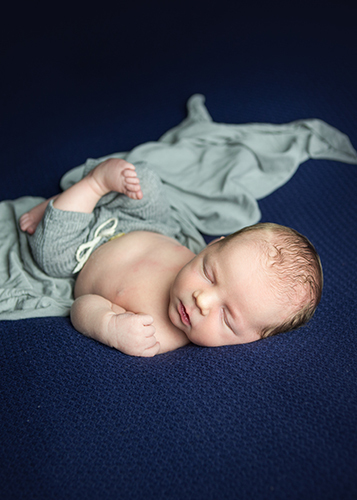 The perfect session to capture those super sweet, tiny little details! Best done in the first 10 days of your baby's life. - A private online gallery with at least 30 retouched images to choose from. 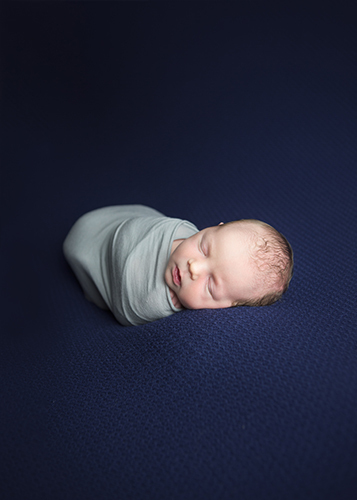 A shorter version of my newborn sessions where the baby is wrapped the entire time. There are a fewer number of sets and a smaller gallery but still just as beautiful. - A private online gallery with at least 15 retouched images to chose from. * With the digital images you receive a personal print rights copyright which allows for printing, sharing via social media, etc. Basically you own your images, but cannot use them to sell a product or sell them for any reason. You also sign a contract that releases your likeness to me to use for my own marketing and business needs. * Add $100 for sessions that take place over 25 miles from zip code 20148.